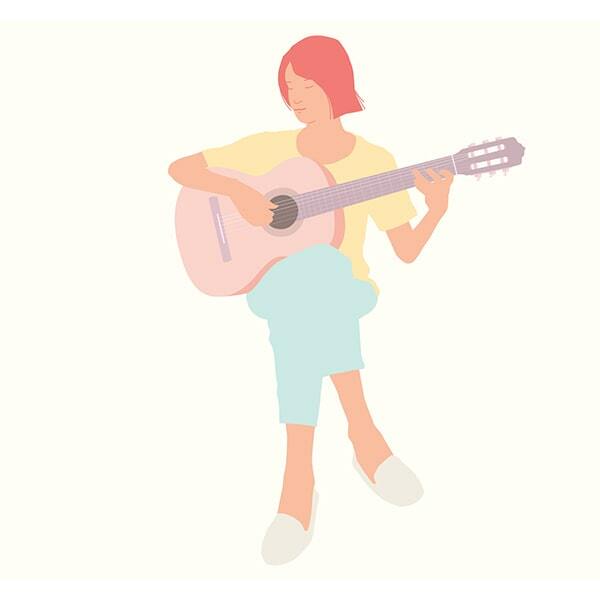 Yenne Lee is a classically trained guitarist who composes and arranges unique covers of popular songs. Through these covers, she hopes to make the classical guitar instrument more accessible to the public. Download sheet music by Yenne Lee .Print your new sheet music instantly or sync your digital sheet music to our FREE apps for iOS, Android or desktop and interact with your sheet music anywhere with in-app transposition, text & highlighter markup, adjustable audio/video playback and so much more. Remember to visit Yenne Lee on YouTube.